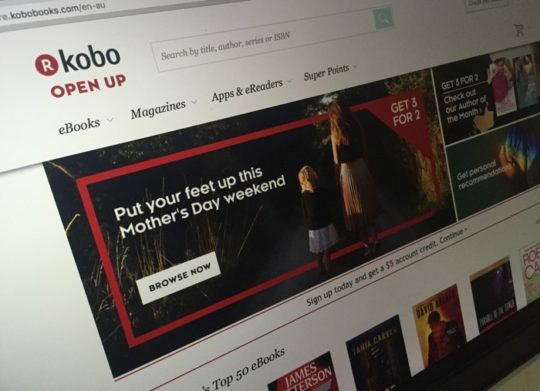 In this post, you’ll find useful links and tips that will let you easier explore Kobo’s online store. The more complex the online store is the more difficult it is to find there what you are looking for. 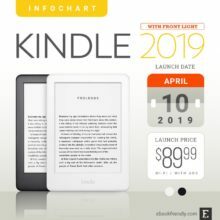 Kobo online store offers not only ebooks but also digital magazines and newspapers, as well as branded devices and accessories. 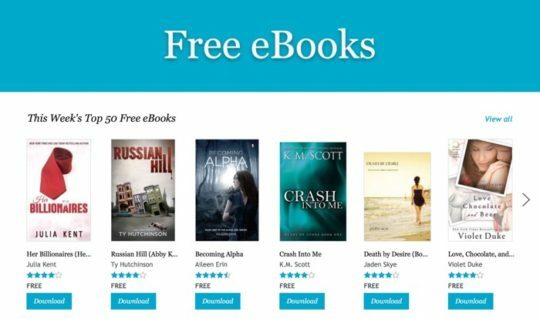 How to find free ebooks on Kobo? 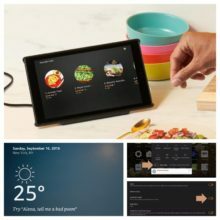 Is there a special page that lists all current deals? Is that possible to buy an original Kobo case directly from the website? We are aware this list doesn’t provide all the info you might need. Don’t hesitate to leave a question in the comments section. With the support of our readers, we will try to answer it or at least guide you to the web page where you can find more details. Unlike Amazon or Barnes & Noble, Kobo is a standalone online store, so its homepage is available at the domain address. This is not as clear, though. Kobo owns two domains: kobo.com and kobobooks.com. It looks like the company still tries to figure out how to make use of both. When you visit Kobo Store, it’s good that you are aware of a couple of facts. Usually, on the homepage, you’ll find everything Kobo wants you to find: top bestsellers, current Kobo Daily Deal, featured sections, and most important deals. It’s a primary domain for Kobo ebookstore. Depending on your location – the country from which you connect to the web – a different content will be displayed. By default, Kobo redirects the user to the relevant subdomain, based on the IP address geolocation. 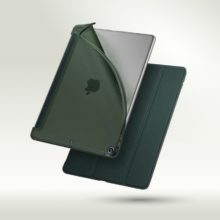 For instance, under ca.kobobooks.com users from Canada will see the featured Kobo devices. The same with us.kobobooks.com for US. If you connect from other countries, you’ll see promoted devices under gl.kobobooks.com. Targeted content is required, because some books are not allowed to be sold in different countries, or are sold at different prices. On top of that, Kobo’s promotions are usually limited to most important countries, Canada and the US. When you type kobo.com in the url address bar of your web browser, you’ll most probably be redirected to kobobooks.com. However, the content that’s not the store itself rests at kobo.com. Under this domain, you’ll find help pages and Kobo’s newsroom blog, among others. Both sections highlight a few bestselling titles and link to full collections. Let’s have a look at them. Each list includes 50 titles. By default, the books are sorted according to their sales, but you can change it to price, rating, or release date. From what we’ve noticed, the url address of the section is not fixed, so linking to the current collection doesn’t make sense. The best way to find the section is to scroll down the Kobo Store homepage until you reach “Recently Reduced Bestsellers” section. Usually, a couple of hundreds of titles are listed. You can sort the list by price, but you can also set the price range in the left-side widget. Kobo also offers ebook collections that are compiled according to the most prestigious book bestsellers list – the one from The New York Times. Kobo runs several deals throughout the year. Both Kobo devices (e-readers and tablets) and ebooks are being discounted. The deals are usually offered to Kobo customers who live in both Canada and the US. Just like other ebookstores, each day Kobo offers one or a few titles that have considerably reduced prices. You can expect the prices from $0.99 to $2.99, reduced by more than 50%. Usually, one book is being offered. Sometimes you can also grab an Extra Daily Deal. Kobo Deals profile on Twitter – a special Twitter account devoted to sharing all deals from Kobo ebookstore. 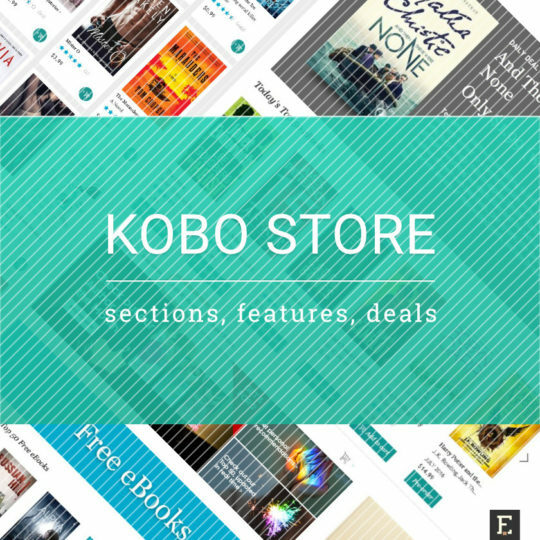 Most attractive deals are featured on top of the Kobo Store homepage. 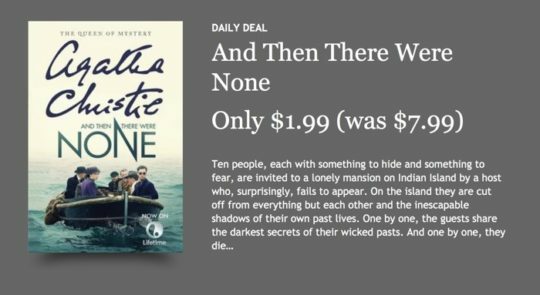 If you want to check out all books that are currently offered at reduced or low prices, make sure to visit a special page with Kobo ebook deals. Bargain Reads (in fiction, mystery, romance). A couple of times during a year Kobo devices are also offered at reduced prices. 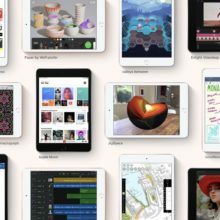 Besides the usual deal seasons, such as Mother’s Day or Cyber Monday, the devices might be discounted when the new model is being launched – the one from Kobo, but also the one from Kobo’s competition. There are a couple of interesting sections that are worth checking out from time to time. For a long time, free ebooks were hard to find on Kobo. It has changed. Now, there is a special starting page that lists most interesting free ebooks on Kobo. The page starts with the highlight of Top 50 Free Ebooks, sorted by the number of downloads. 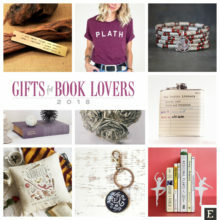 Scroll down a bit, and you’ll see sections devoted to romance, mystery, sci-fi & fantasy, kids & teens, or non-fiction. The list is concluded with the most popular classic novels. a couple of most downloaded titles, together with a link to the entire list. In this list, you’ll find all recently published titles that have got a lot of attention. It’s also the place where you can pre-order most anticipated titles. The catalog includes standalone short stories or short story collections, including the bestselling titles. 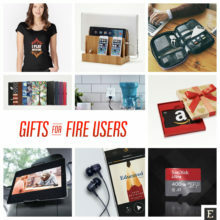 If the ebookstore offers original, branded devices and accessories, they are usually available in its online store. This is not happening when it comes to Kobo. 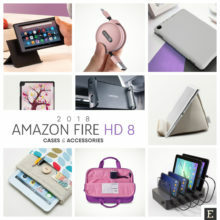 Information about the range of e-readers, tablets, and accessories, is obviously available in Kobo Store, but there are limited chances to buy these items directly from the website. Everything depends on where you live (or, to be more precise, where from you are connecting to the internet). 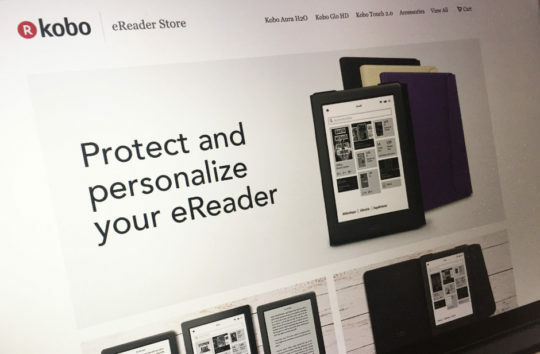 You will land in the so-called “eReader Store.” If you connect from the US or Canada (and a couple of other major countries), you can pick up the device you’re interested in, and you’ll be able to add it to cart. 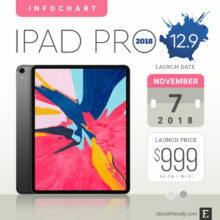 When connecting from other countries (via gl.kobobooks.com subdomain), the product detail page includes all the information about the e-reader or tablet, but there is no “Buy” button. 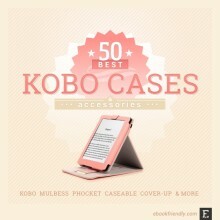 The same issue refers to Kobo-branded accessories. You can buy them if you live in the US or Canada, but can’t if you live anywhere else. 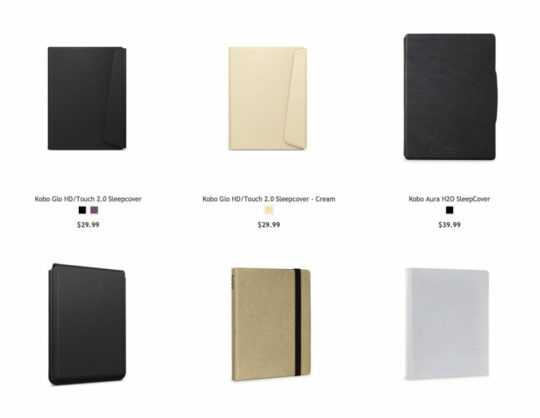 US customers can buy original Kobo cases from this page. Usually, the accessories for all current Kobo devices can be found, but there is a problem with older models. 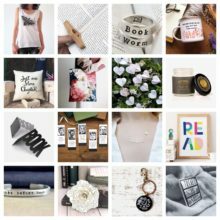 Etsy – a top destination for vintage and handmade items, art, and supplies. The number of available items is endless! Using and e-reader or a book-reading app very often needs assistance. 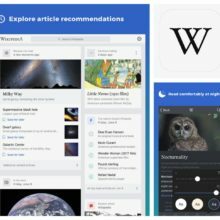 How to add own books to the book app? What to do when the e-reader stops working? Why doesn’t the book open on a tablet? Kobo has put all help pages under one directory. The help is available from Kobo homepage – click on the “Help” link in the top-right corner (as shown in the screenshot above). Here, you will find user guides, as well as help documents, for all current and discontinued Kobo e-readers and tablets. If you won’t find the answer to your problem on the list of available documents, you can contact Kobo customer care directly. There is no need to visit Kobo website every time you want to check out new e-readers, deals, or ebook releases. You can connect with Kobo via your favorite social media network, sign up to the newsletter, or add Kobo blog to your feed reader. Below we list ways to connect with Kobo, together with short descriptions. Kobo on Instagram – stylish photos of people reading on Kobo apps and devices; photos from Kobo events, and more. 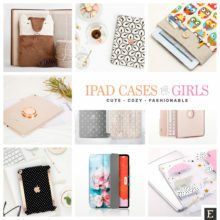 50 best Kobo cases and accessories – a frequently updated list of the most interesting cases for Kobo e-readers and tablets.